Last week, Square Enix revealed World of Final Fantasy Meli-Melo for iOS / Android platform, and opened pre-registration for Japanese fans to unlock additional in-game rewards. Currently, the game has reached over 400 000 pre-registered players with only two milestones left. As of now, pre-registered players will be receiving 4500 crystals, a cat avatar accessory and white / black mage outfits. Once the game has reached 500 000 registrations in Japan, the players will receive additional 3500 crystals and a 4-star Shiva monster unit. 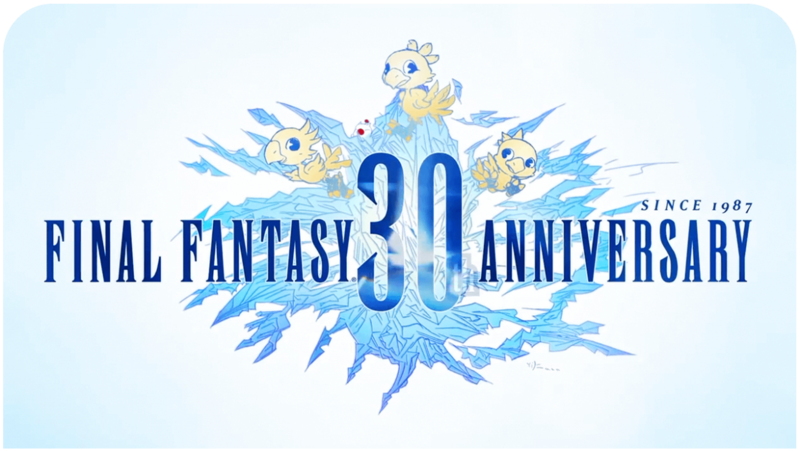 Square Enix also released a a massive fankit consisting of nearly 30 avatars and four wallpapers for mobile. World of Final Fantasy Meli-Melo is the second entry in the Final Fantasy spin-off series – set for release at the end of 2017 in Japan. With producer Shinji Hashimoto and director Hiroki Chiba in charge, Square Enix and Drecom Studio are hoping to make the series more accessible for new fans by bringing it on mobile platforms. Art direction will remain the same, but cutscenes will be deliver this time in comic book form. Similarly to the first game, you will be able to capture and control monsters by stacking them. These units can be levelled up and upgraded to fit in your needs. The new trailer also reveals gacha mechanics that allow you to roll for higher star units, ranging from 1-5 stars. Champions will be returning as allies and you summon heroes like Lightning to assist you in battles. Eidolons will be making appearance as well. One of the new features in Meli-Meli is an online multiplayer that allows you to team-up with friends or strangers in challenging monster fights. In Famitsu interview, the developers revealed interesting tidbits about the first game’s development: When the prototyping started for World of Final Fantasy, they originally planned it for mobile platforms. However, the team decided that it’s wiser to develop the console version first because they weren’t completely sure where to go with the direction. This has made the development of Meli-Melo much easier, allowing them to recycle assets and create new ones on faster phase. Square Enix estimates that World of Final Fantasy has sold over 800 000 copies worldwide. It has motivated them to bring another game for consoles as well. World of Final Fantasy Melo-Melo is yet to be announced for the West. The console sequel is being planned, however, schedule and platforms are still unknown. Square Enix has recently expressed their interest in bringing more titles for Nintendo Switch, making it a possible platform for the next World of Final Fantasy game. The first game will remain a “console exclusive” for PlayStation 4 and Vita. World of Final Fantasy PC version is now available!